We love our patients - Insurances work great here - Open on Saturdays - Walk-ins are Welcomed! 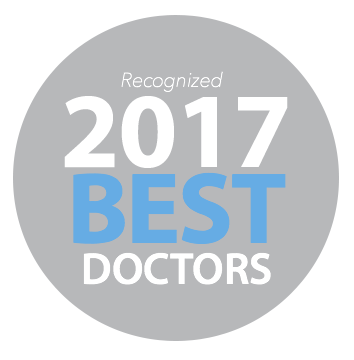 "Friendly staff and wonderful doctor. And clean office is plus. Excellent!!!" 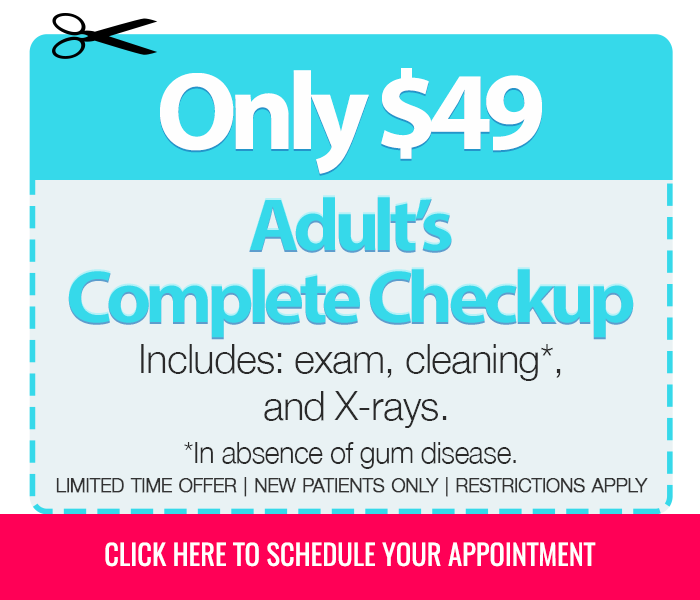 Irving Dental is committed to helping patients afford their dental care needs. Specials cannot be combined. For uninsured patients only. Serving Irving, Grand Prairie, Fort Worth, Euless, Arlington, Dallas and Surrounding Areas. 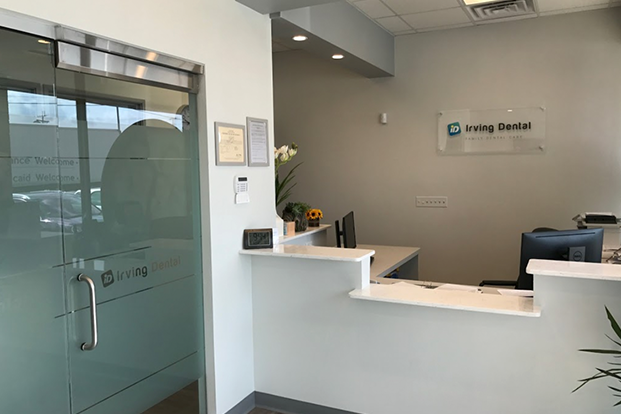 Our staff at Irving Dental is here to ensure you get the personalized attention you deserve. We will greet you with a smile and treat you like family. If you have any questions about our treatment plans or oral hygiene, feel free to ask our friendly team. They will be glad to help you. If you are in Irving, Grand Prairie, Fort Worth, Euless, Arlington, Dallas or surrounding areas, please give us a call. We would love to see your smile. From the moment you walk through our doors, we will be focused on your comfort and overall well-being. From our warm and family-friendly office to our professional and caring staff, we will go out of our way to ensure that you are completely happy with your oral health and confident with your smile. 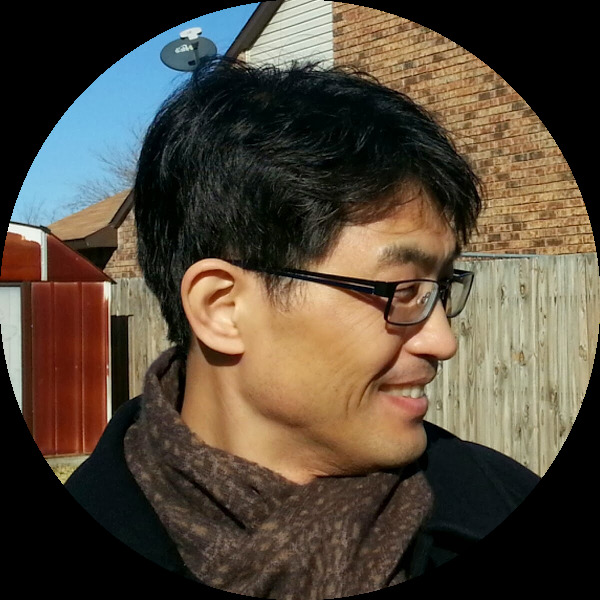 Dr. Kim and Dr. Koo provide services in a wide range of dental specialties. 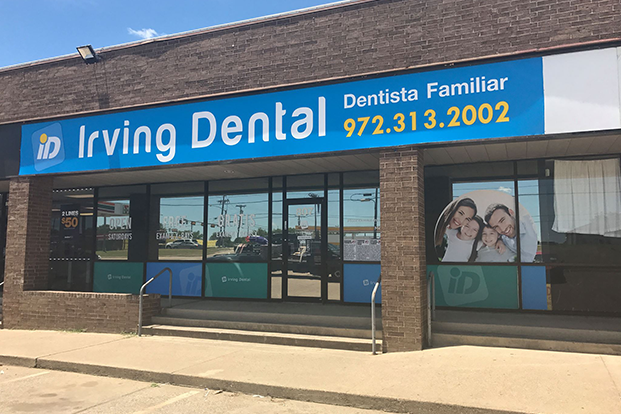 They are dedicated to treating patients as if they were their own family members and committed to providing the highest quality of dental care available. 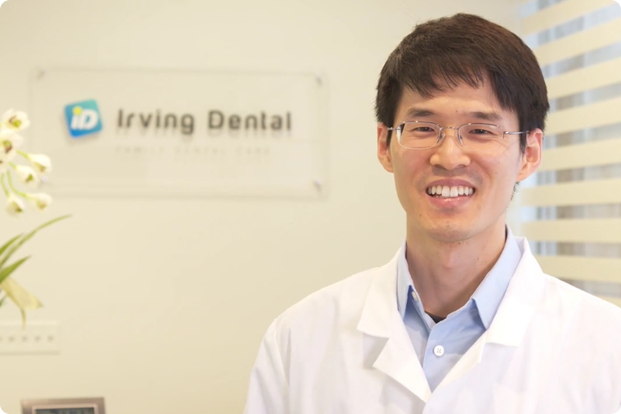 Both of our doctors and our entire team are looking forward to meeting you at Irving Dental. 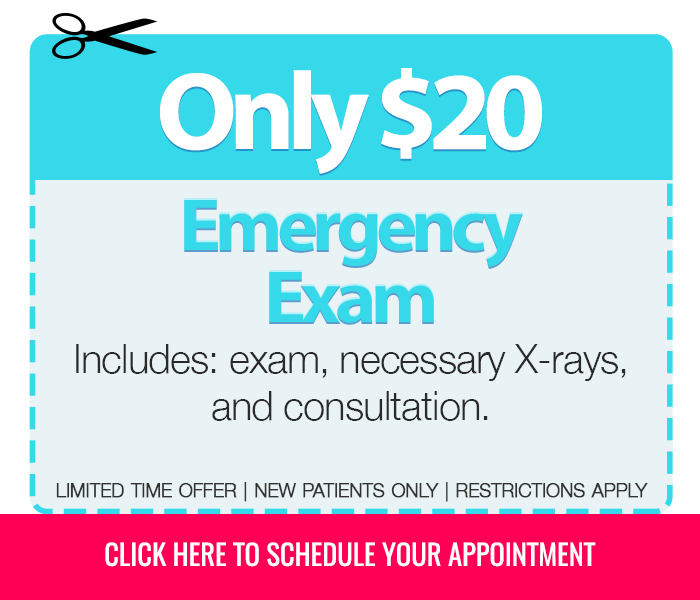 Walk-ins are Welcomed and Emergency Appointments Available! Is your tooth pain becoming too much to handle? 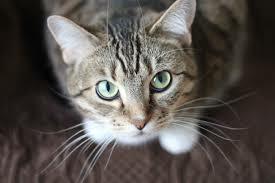 We have reserved time daily for emergency patients. 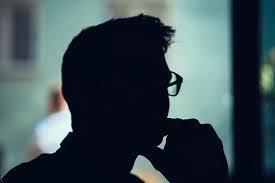 Call our office right away to be seen the very same day so that we can relieve your pain and treat the problem. Read more about our services.